Bummer there is no help here from Moultrie. My D-40i is not capturing images anymore either. Sad to see this happen and just confirmed here. MOULTRIE... please help us find a solution here before it goes to all your social media and customer support lines. Try firmware updates or send it in for warranty if its less than 2 yrs. We(other customers) try to help out. Moultrie created this for us, and they come help when they can. About all the help I can be. Try removing the chip and batteries, turn the camera on and leave it on for a few minutes. This may reset it so that when batteries and chip are in it again it will be back to factory settings. Try it, nothing to lose. Thanks for the helpful comments. Before coming on again, I did the factory reset stuff and removed the chip and batteries (even swapped in all new ones). Seemed to solve it after a few test runs. I have a-20i little over year old . went to check cam said low batt.brought all inside replaced w/brand new Energizer max and tested each batt. even though new,went to turn on and nothing dead blank screen.to return unit seems like a rip off is next one going to fail w/less of warranty? 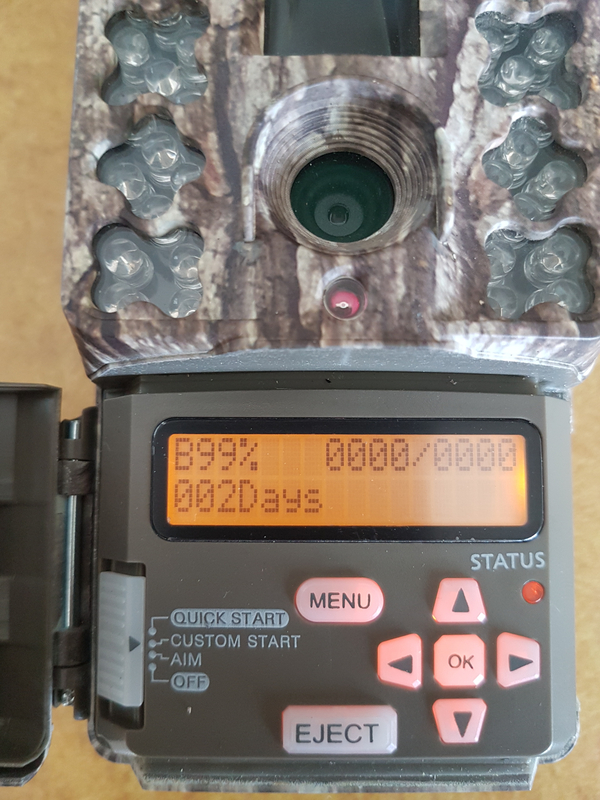 sure seems like it, how about moultrie really standing behind their 2 year .at this point I would not go with this brand unless they step up and really stand behind their product. I have sent 2 messages to Moultrie asking them why i can't use rechargeable batteries. Can anyone tell me why . I am going broke buying batteries. I have 13 cameras running 24 hours around the clock ! Anyone help !! What is going on with the solar chargers for the cameras. 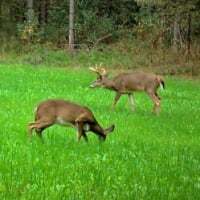 Other company's are coming out with them & not anywhere near as high as Moultrie & I can't even find them on the website anymore !! How many pics you getting a week? If I could buy 13 cameras and the SD cards, the batteries wouldn't be the end of the world @Speedy lol. 10k-20k pics a set. Bulk alkaline .21 cents. Bulk lithium probably a dollar a piece.